 Business Complete Solutions welcomes bright, capable, committed individuals to join our team. If you are ready to provide our customers with the first-rate equipment and service that they demand, fill out the form and include your resume and cover letter. We look forward to hearing from you!